Iceland missed the chance to go to the World Cup with a much-needed victory after Ghana came from two goals behind to earn a 2-2 draw. 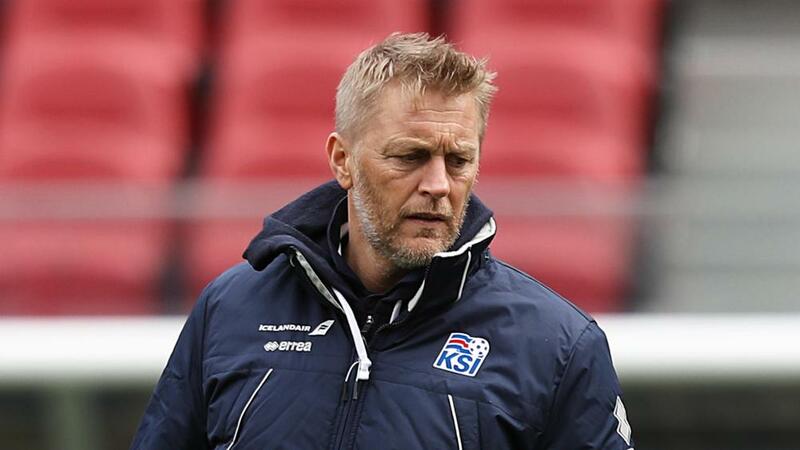 Heimir Hallgrimsson's men – who had lost their previous three friendlies - made a strong start in Reykjavik, Kari Arnason and Alfred Finnbogason scoring to earn a 2-0 first-half lead for the host. There was nothing Ghana could do about Iceland's sixth-minute opener as Arnason headed home a corner from Burnley winger Johann Gudmundsson. When Iceland added a second in the 40th minute, Ghana goalkeeper Lawrence Ati fumbling for Finnbogason to nod in from close range, a comfortable win appeared likely. The Black Stars exploited more defensive weaknesses with an 87th-minute equaliser, Atletico Madrid midfielder Thomas Partey on hand to slam in Frank Acheampong's low left-wing cross.